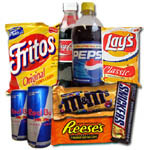 C ommercial Drive Food Store is Conveniently Located on The Drive. 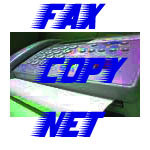 Come on in and Enjoy our Low Prices. 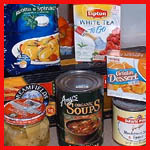 We carry a wide selection of Competitively priced grocery items, including, Coffee/Tea, Milk/Bread, Baking Products, Canned Foods. 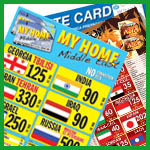 We offer a large selection of discount international and domestic prepaid calling cards for domestic and international calling. 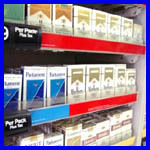 Elahi Foods and Smoke Shop..
..for wholesale and retail cigarettes. The lowest price in the City!